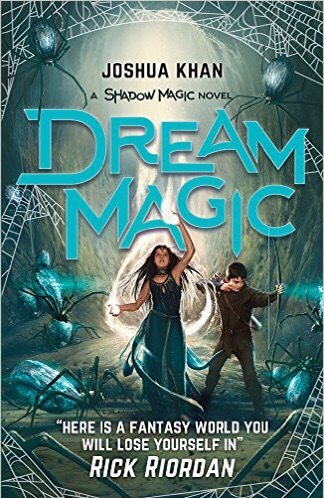 Posted on April 3, 2017, in Book Reviews and tagged Blog Tour, Dream Magic, Fantasy, Joshua Khan, Middle Grade, Shadow Magic. Bookmark the permalink. Leave a comment.